San Francisco (Reuters): Businesses engaged in online advertising are taking divergent approaches to a new European data protection law, with some shutting services to ensure compliance while others test the limits of what regulators will allow, a Reuters review shows. 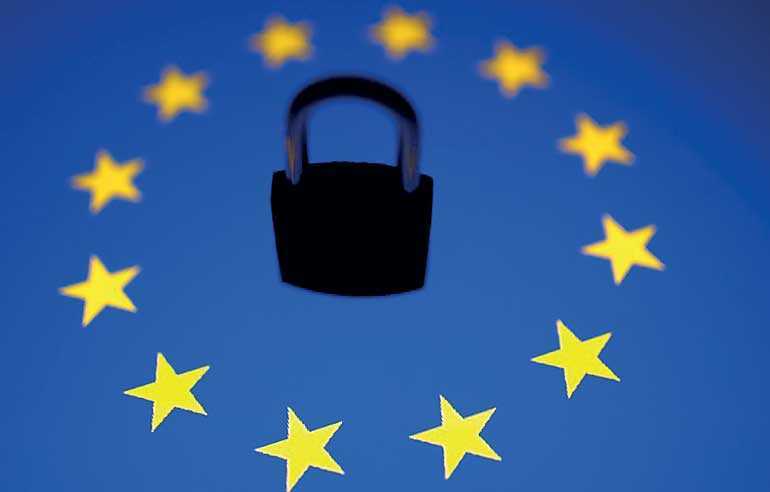 Gabriel Voisin, a London-based attorney following GDPR at international law firm Bird & Bird, said that limited enforcement of consent requirements is enabling companies to push the line. “Saying 100% of ad inventory is properly obtained at the moment is a massive overstatement,” he said, referring to advertising space for sale. Somewhere between 10% and 30% of European consumers are refusing to consent to personalised ads when given the choice, four advertising industry executives told Reuters, citing their companies’ internal data. The stakes are high in Europe’s $22 billion online display advertising market because websites and apps can charge advertisers as much as 10 times more when ads can be targeted using factors such as an individual’s browsing history or precise location. Companies risk fines of as much as 4% of their revenue for GDPR violations. German media company Axel Springer has not sought user consent for targeted ads on properties such as news website Bild, citing an exception in the law for when a company has a “legitimate” business interest. Regulators have said fraud prevention or marketing can fit the definition, provided that any privacy effect on consumers is limited, reasonably expected and likely to be accepted. Newspapers owned by Britain’s Reach, including the Ealing Gazette and Grimsby Telegraph, loaded personalised ads before seeking users’ consent, according to a Reuters review on 28 June. Meanwhile, Alphabet Inc.’s Google, the software of which is widely used by websites and apps to deliver advertisements, has advised clients that the practice may be legally problematic. Kean Graham, whose company MonetizeMore manages ad sales for several websites that each generate 20 million monthly page views or more, said that clients’ revenue fell 67% on the week after GDPR came into force because he removed the facility for personalised ads on websites of clients who were unprepared to seek consent..